Police have named the man who died in a canoeing incident in the Yorkshire Dales on Sunday. 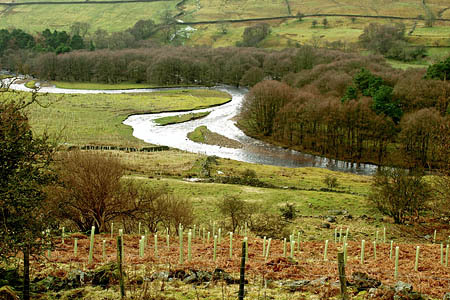 Matthew Baird-Parker, of Heckmondwike, West Yorkshire, got into difficulties on Arkle Beck at Reeth in Swaledale. The 36-year-old paddler was flown by air ambulance to James Cook University Hospital in Middlesbrough after being pulled from the water, but was pronounced dead. North Yorkshire Police said an inquest is expected to be opened and adjourned on Wednesday 30 January 2013.